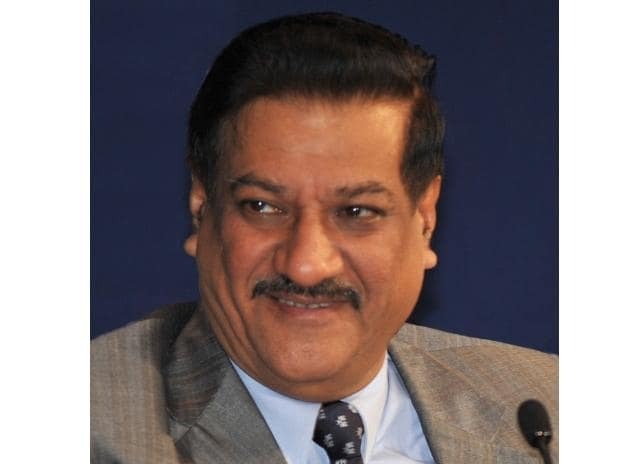 Chavan claimed there was fear among people now that if Modi, who has "dictatorial tendencies", continued to be in power, the Indian democracy would be in trouble. In an interview to PTI, the former Maharashtra chief minister said in 2014, Modi had promised a corruption-free government. "But, if you analyse his (track) record, it is abysmal and deplorable. Modi's government is the most corrupt in the history of India," he alleged. "The mood of the nation has changed. The wave is against Modi. The opposition has sensed that the Modi government can be defeated. There is a genuine fear that if a man like Modi, with dictatorial tendencies, returns to power, there will be a question mark on the future of Indian democracy," he added. Referring to the I-T raids in Madhya Pradesh, Chavan said it was "tax terrorism".